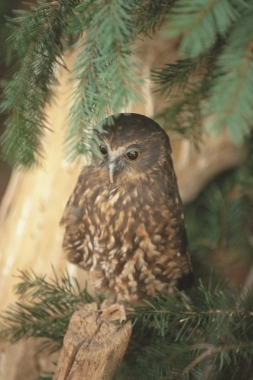 Kiwi Birdlife Park, Queenstown, Otago. Information, Photos and Reviews. 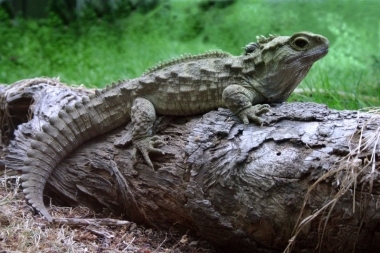 Enjoy the sight and sounds of New Zealand’s wildlife and bush in our 5-acre breeding sanctuary. Started over 30 years ago by a local family, we have planted over 12000 native trees. We are that oasis in the hustle and bustle that is Queenstown. Experience conservation in action and learn about our breed and release programs. 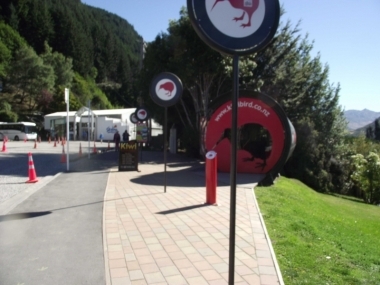 Entry includes an all-day pass, access to kiwi feedings, New Zealand’s original and best Free-flight Bird Show and an audio guide to self-guide the Park. Spend time browsing for that perfect gift in our shop or relax with a coffee or light meal in our scenic Kiwi Café. 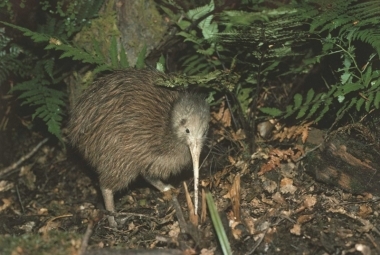 Nobody has reviewed Kiwi Birdlife Park yet, Be the first. You are submitting a booking enquiry. 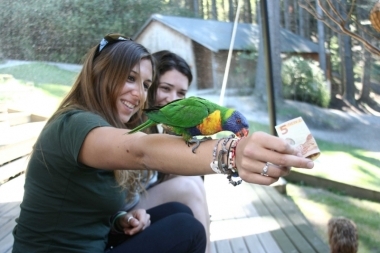 Kiwi Birdlife Park will then contact you by email with details of availability and prices.